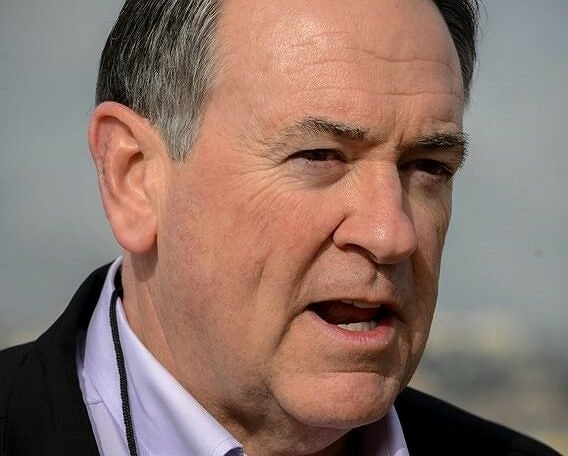 In an article published by Billboard Magazine, Nashville-based LGBT publicist Joey Amato is quoted criticizing the decision of the Country Music Association for inviting Mike Huckabee to join its Board of Directors. Historically known for being conservative, Nashville’s country music industry was outraged by this decision and some industry executives threatened to pull funding of the organization due to Huckabee’s stance on the LGBTQ community. The first person to speak up against the CMA was Jason Owen, head of Sandbox Entertainment whose clients include country artists Little Big Town, Kacey Musgraves and Faith Hill. Owen sent the CMA Foundation a letter Thursday declaring that neither he nor his artists would support the association in any way going forward.